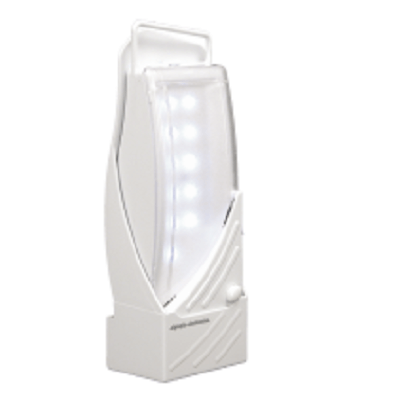 Founded in 1979, Olympia Electronics S.A. is the market leader in the Greek electronic safety and security industry. 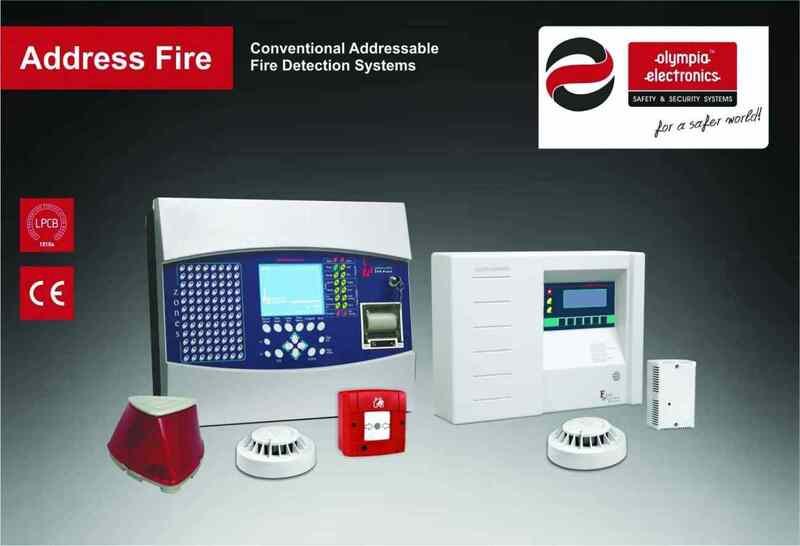 The company is active in developing innovative electronic safety and security systems by using state of the art technology. 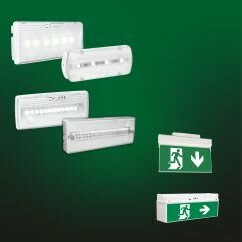 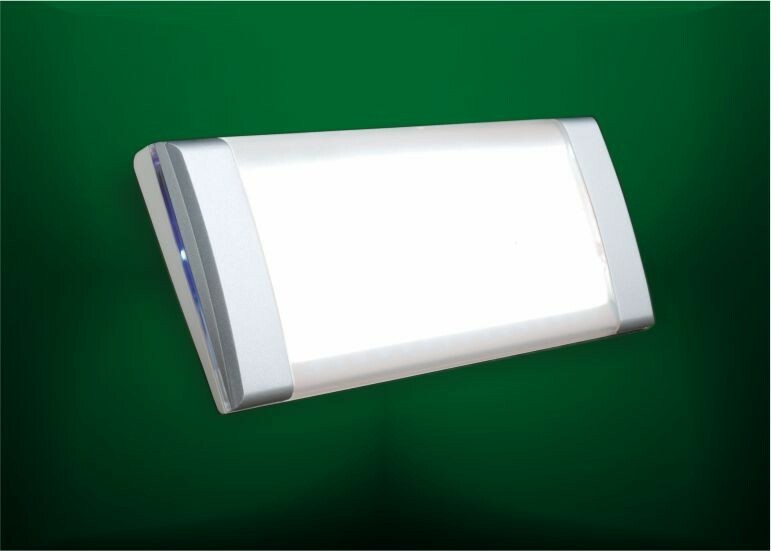 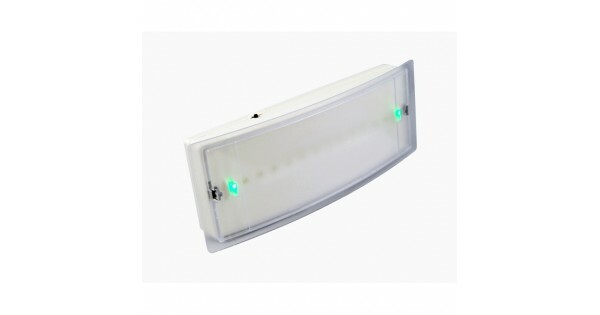 One of the oldest and largest electrical and electronics manufacturers in Europe, Olympia Electronics entered into emergency lighting manufacturing in 1981 followed by fire alarm manufacturing in 1985.